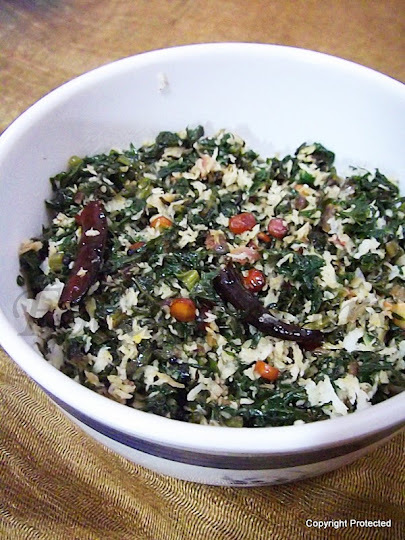 Radish greens or Mullangi keerai or mooli ke patte - Like any other greens, radish greens are also packed with vitamins and minerals. This is available in plenty during the winter season. 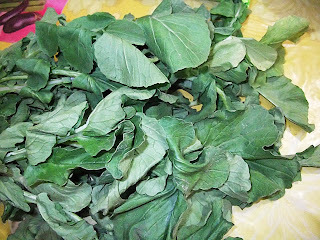 These leaves, unless they are fresh and tender, do taste a little bitter. You can prepare quite a few dishes with these greens like kootu, poriyal, masiyal, radish greens rice, etc. 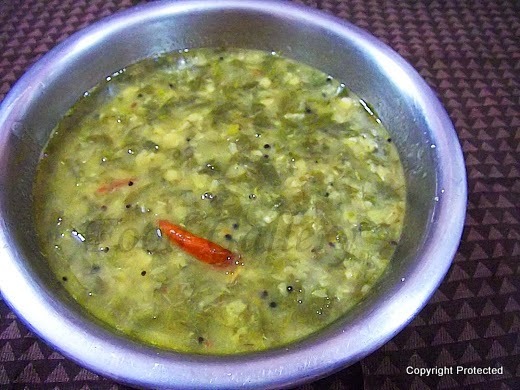 Miriyalu in Telugu means black pepper and Chaaru means rasam. Miriyala Charu is an essential part of a traditional Andhra meal. 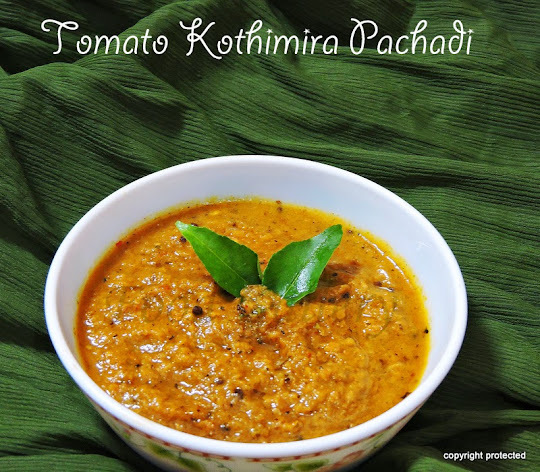 This rasam/soup is prepared with tamarind and dal water, garlic pods and spices like black pepper and cumin seeds. 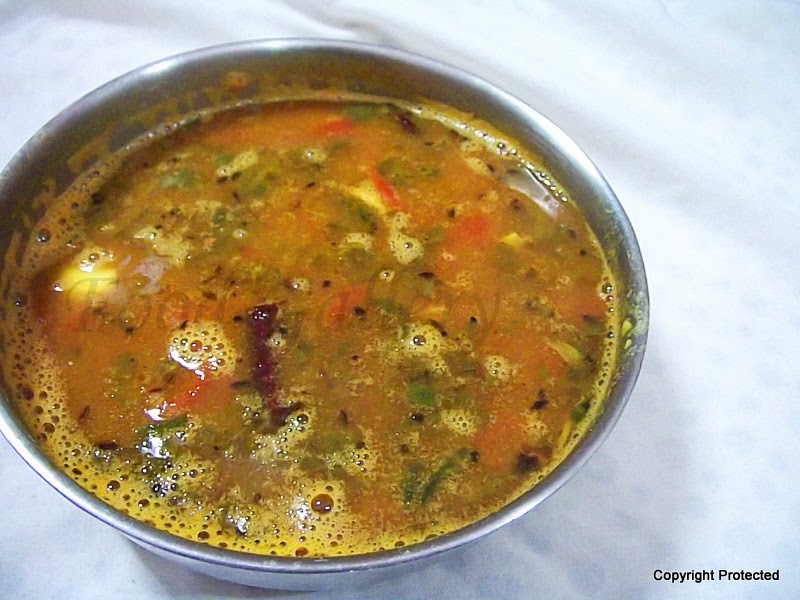 Try this highly aromatic rasam/soup and you will absolutely love it.